Jenga, and of course Scrabble. and create awesome vintage ornaments! They pin to the branches easily and look perfect! 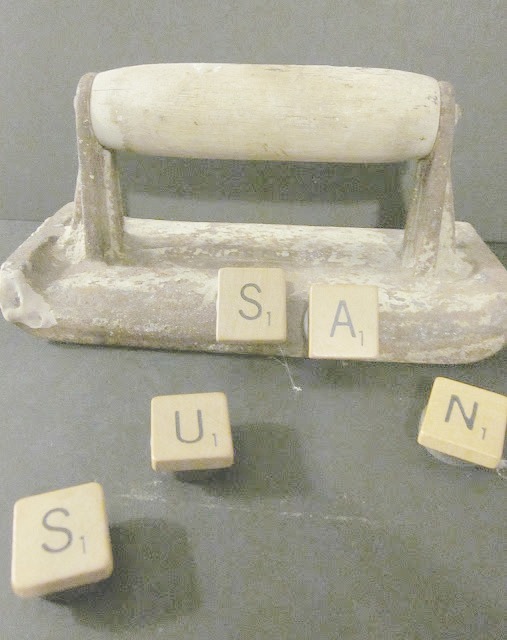 For a little more fun I used some leftover tiles to spell my name, glue them to magnets and stick them to an old rusty tool on my desk! Super ideas!! I'll have to keep my eye opened for some tiles! Thanks for sharing! 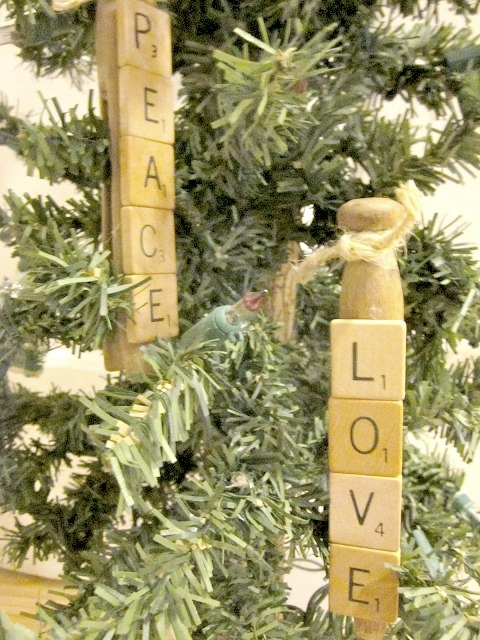 I love the idea of adding the tiles to the clothespins, they look great and hang so nicely on the tree. I'm like you....I buy old games all the time for the fun game pieces. Thanks for the nice shout out!!! So adorable! 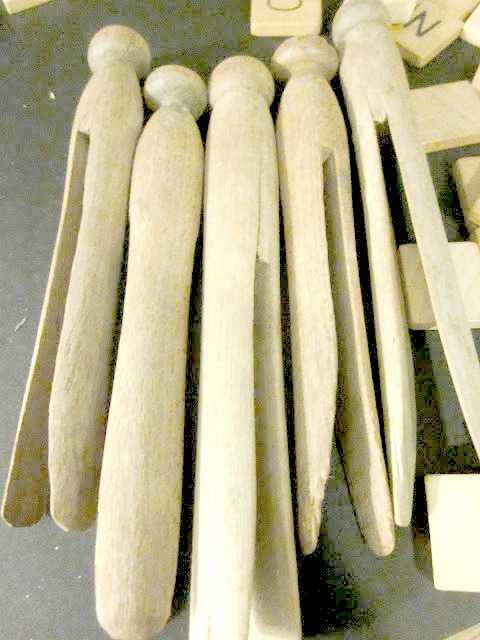 I want some old clothespins!!!!! Wonderful idea. Love how they turned out. 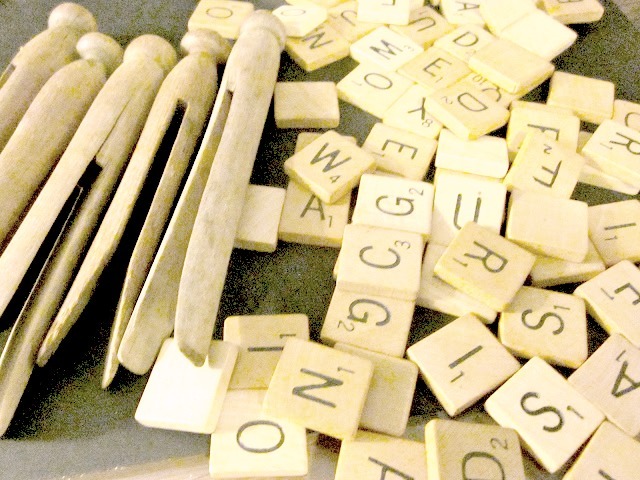 I love old clothes pins, and combining them with scrabble tiles has to be a winner. Oh, I just love this!! 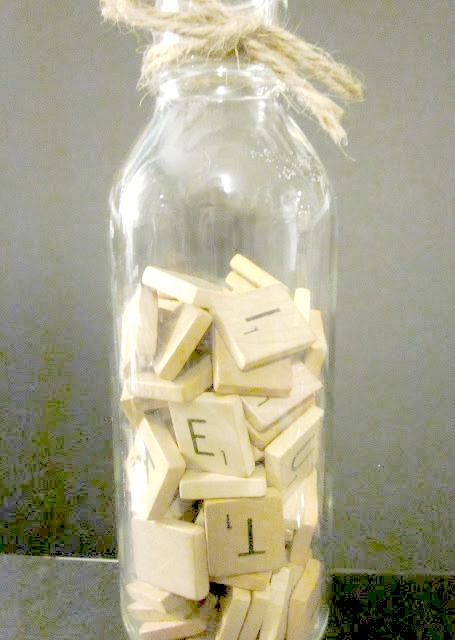 All these uses for old scrabble tiles are so cool! I love this idea! 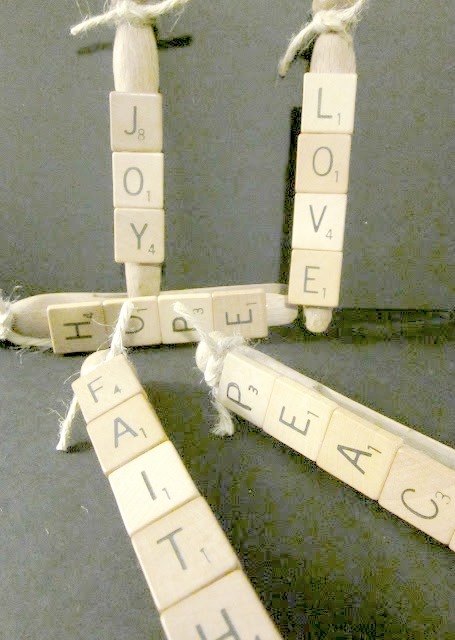 Thanks for sharing such great ideas to do with scrabble tiles! So cute! These are great! 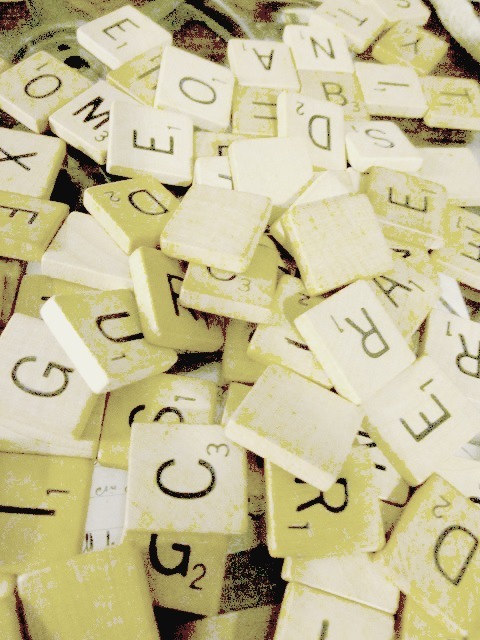 I'll have to get some scrabble tiles to make some of these. Love these! Cute and simple!! I think a set of them would be a wonderful gift. Thanks for sharing! Very fun! 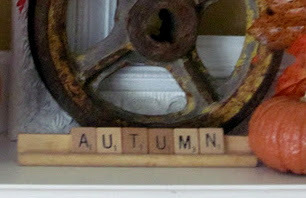 I love scrabble tile crafts!